Home > State of Emergency : London ARC. > Characters of State of Emergency. 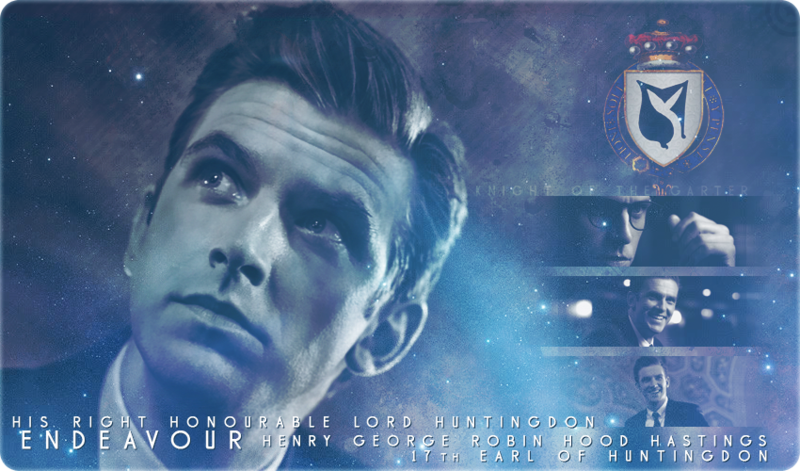 > Lord Endeavour 'Harry' Hastings. Album name: Punky / Lord Endeavour 'Harry' Hastings.